Baptised: St Nicholas, Arrington 14th September 1890. Enlisted: Cambridge (as career solidier). Died: Wednesday 27 March 1918, aged 27. 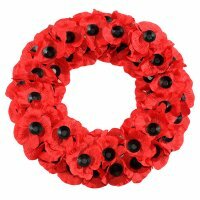 How died: Killed in action at the Somme, no known grave. Son of George and Sarah Elizabeth [Wilkins] Clarke of Crow End, Arrington, Cambridgeshire. Brother to Sarah, Edward, Cornelius, Samuel, Emily Rebecca, John, Hilda, Naomi, Margaret Ellen and Donald James. Memorial: Panel 25, Pozieres Memorial, Somme, France. 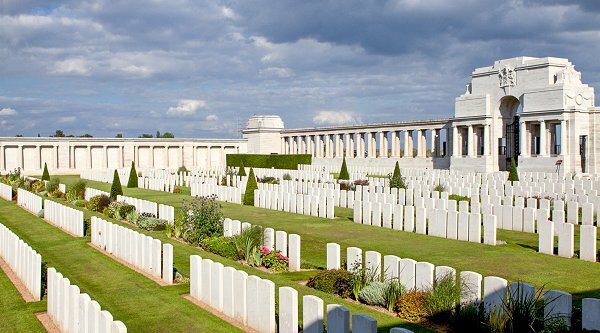 The Pozieres Memorial relates to the period of crisis in March and April 1918 when the Allied Fifth Army was driven back by overwhelming numbers across the former Somme battlefields. 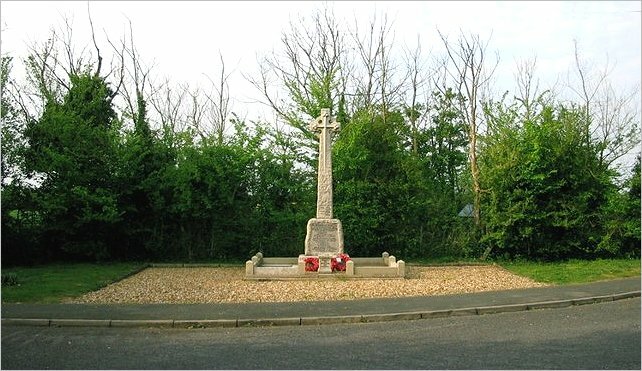 The Memorial commemorates over 14,000 casualties of the United Kingdom and 300 of the South African Forces who have no known grave and who died on the Somme from 21 March to 7 August 1918. Edward George Clarke for this page.